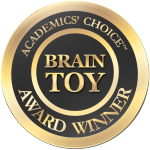 Our award-winning STEAM Kits make learning fun and exciting for kids through hands-on science, technology, engineering, arts and mathematics (STEAM) projects experiments. 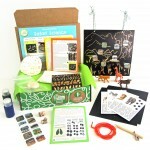 Our kits facilitate thinking, questioning, inquiring, and original creation as we guide children through the scientific inquiry and engineering design process. For kids ages 3-10.